Radio Trigger & Receiver. It supports 4-channels without any disruptions. 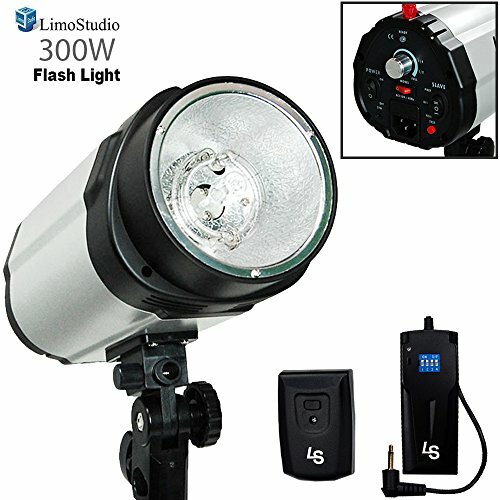 Simple to operate, and an essential to any professional photo/video studio.